Bringing together a number of perspectives on the Japanese housing system, Housing and Social Transition in Japan provides a comprehensive, challenging and theoretically developed account of the dynamic role of the housing system during a period of unprecedented social and economic change in one of the most enigmatic social, political, and economic systems of the modern world. 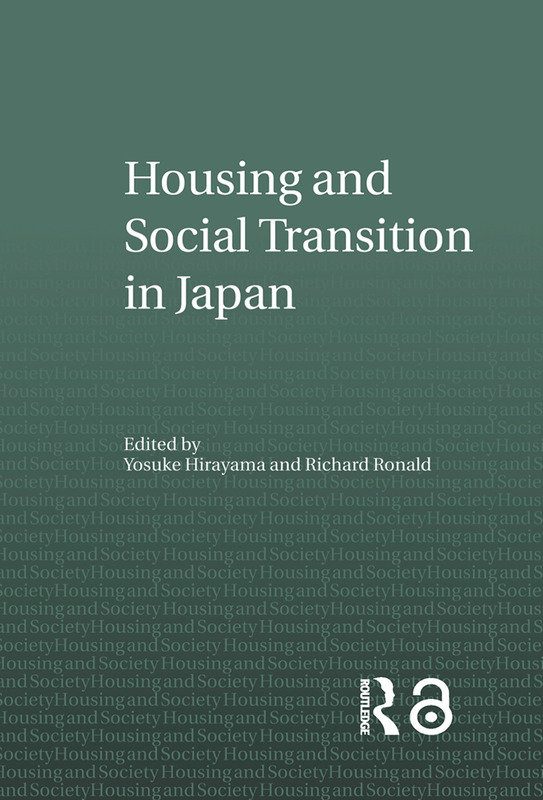 addresses the Japanese housing system and social change in relation to comparative and theoretical frameworks. As well as providing challenges and insights for the academic community at large, this book also provides a good introduction to the study of Japan and its housing, economic, social and welfare system generally. Introduction: does the housing system matter?